Though past studies have been divided on the issue, recent long-term studies suggest that people who have a diet rich in fruits that contain antioxidants. 2. 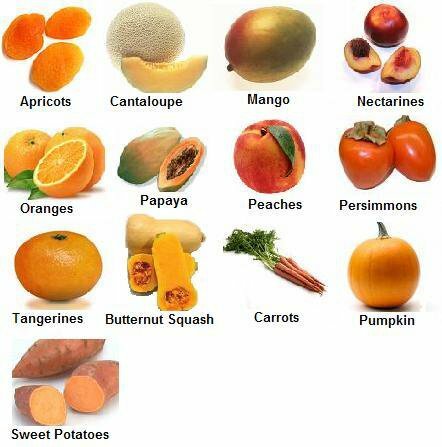 Carotenoids – decrease risk for the development of cardiovascular diseases and certain types of cancer. 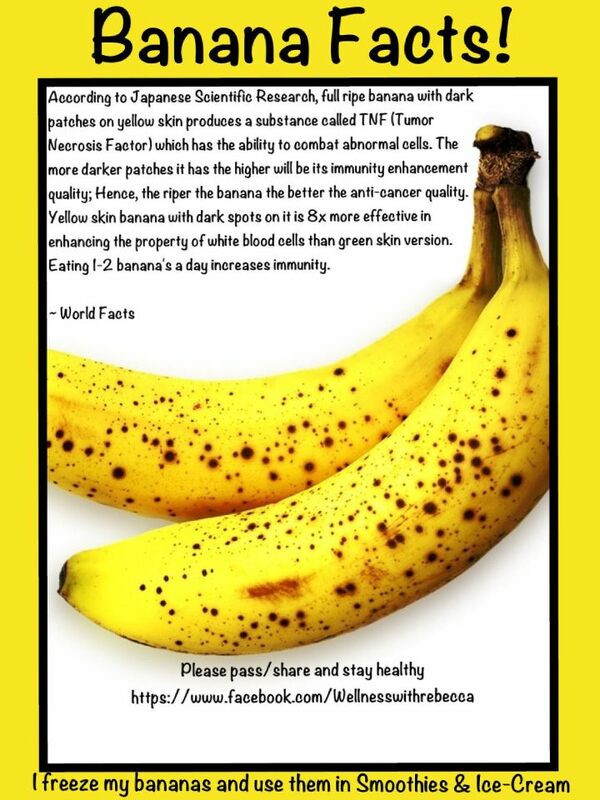 Important for maintaining good vision. 3. Vitamin C – plays an important role in the growth and repair of tissues within the body. It also helps in forming collagen, an important protein needed for making skin tissues, tendons, ligaments and blood vessels. 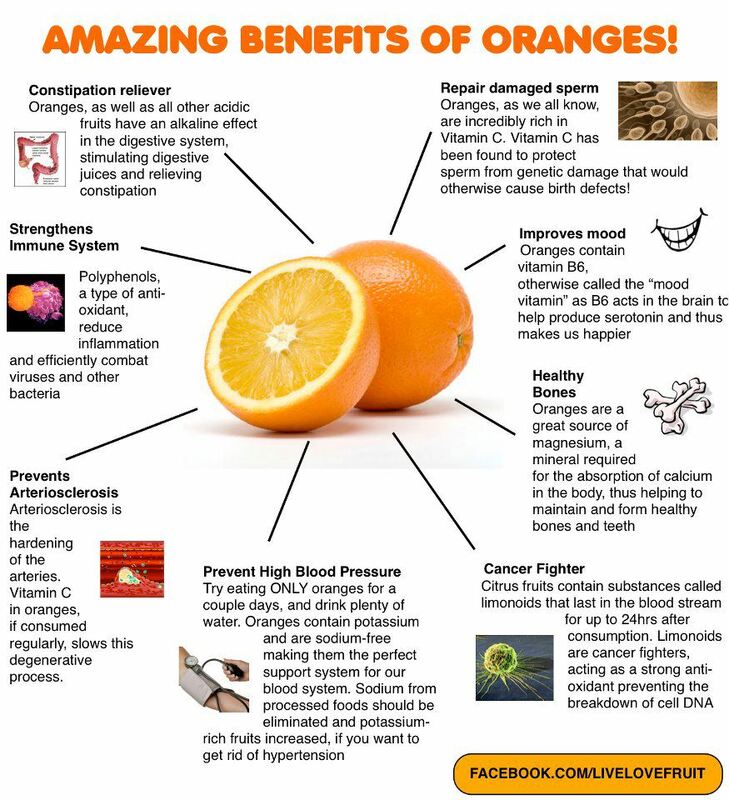 Vitamin C is also an anti-oxidant, a type of nutrient that blocks the action of free radicals which lead to early aging. 4. Potassium – Potassium is an electrolyte, a mineral that conducts electricity within the body together with sodium, calcium and magnesium. 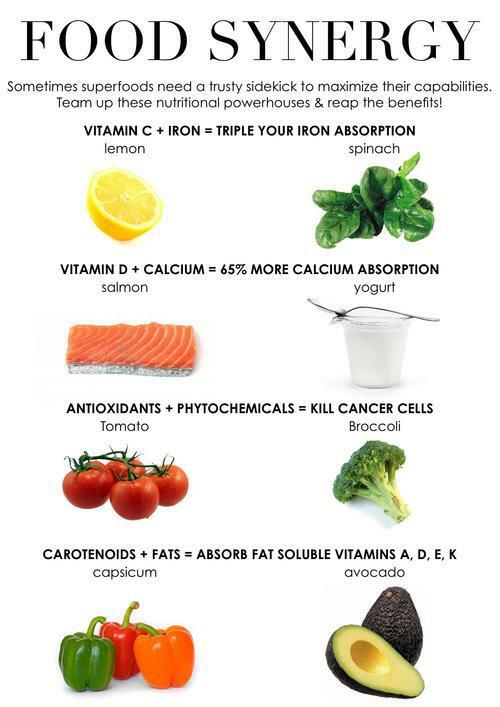 Potassium plays a very important role in muscle and heart contraction. It is also essential for the normal function of the gastrointestinal tract. 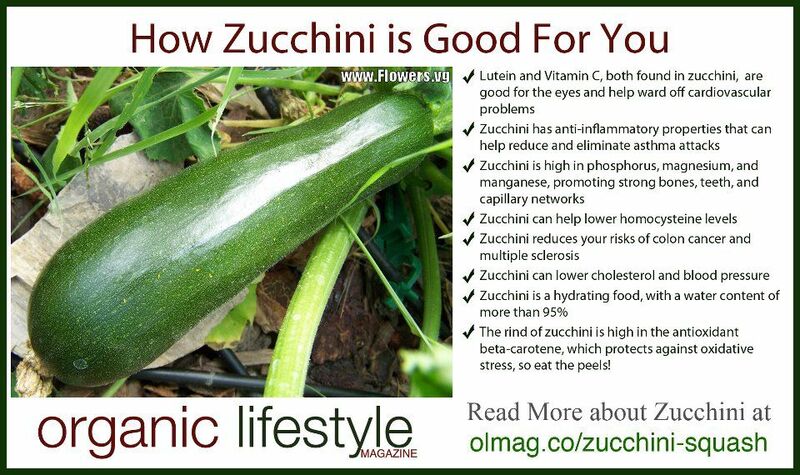 ❥ The rind of Zucchini is high in the antioxidant beta-carotene, which protects against oxidative stress … so eat the peels. 1. Cucumbers contain most of the vitamins you need every day. Just one cucumber contains Vitamin B1, Vitamin B2, Vitamin B3, Vitamin B5, Vitamin B6, Folic Acid, Vitamin C, Calcium, Iron, Magnesium, Phosphorus, Potassium and Zinc. 3. Tired of your bathroom mirror fogging up after a shower? Try rubbing a cucumber slice along the mirror. It will eliminate the fog and provide a soothing, spa-like fragrance. 5. Looking for a fast and easy way to remove cellulite (fatty deposit causing a dimpled or uneven appearance, around the thighs and buttocks.) before going out or to the pool? 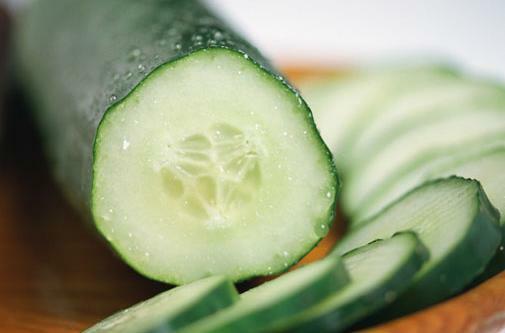 Try rubbing a slice or two of cucumbers along your problem area for a few minutes. 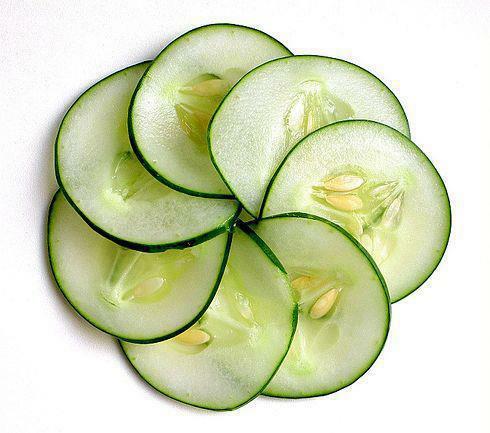 The phytochemicals in the cucumber cause the collagen in your skin to tighten, firming up the outer layer and reducing the visibility of cellulite. Works great on wrinkles too!!! 7. Looking to fight off that afternoon or evening snacking binge? Cucumbers have been used for centuries and are often used by European trappers, traders and explores for quick meals to thwart off starvation. 8. Have an important meeting or job interview and you realize that you don’t have enough time to polish your shoes? Rub a freshly cut cucumber over the shoe. 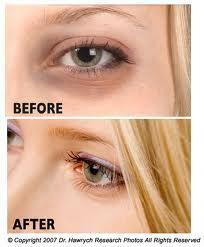 Its chemicals will provide a quick and durable shine that not only looks great but also repels water. 10. Stressed out and don’t have time for massage, facial or visit to the spa? Cut up an entire cucumber and place it in a boiling pot of water. The chemicals and nutrients from the cucumber will react with the boiling water and be released in the steam, creating a soothing, relaxing aroma that has been shown the reduce stress in new mothers and college students during final exams. 11. Just finish a business lunch and realize you don’t have gum or mints? Take a slice of cucumber and press it to the roof of your mouth with your tongue for 30 seconds to eliminate bad breath. The phytochemcials will kill the bacteria in your mouth responsible for causing bad breath. 12. Looking for a ‘green’ way to clean your faucets, sinks or stainless steel? Take a slice of cucumber and rub it on the surface you want to clean. Not only will it remove years of tarnish and bring back the shine, but it won’t leave streaks and won’t harm your fingers or fingernails while you clean. 13. Using a pen and made a mistake? Take the outside of the cucumber and slowly use it to erase the pen writing. This also works great on crayons and markers that the kids have used to decorate the walls. The deep red to purple coloring, like that of all deeply colored vegetables and fruit provides not only protection from cancer, colon cancer in particular, but also is a cancer fighting agent for those that have the disease. One study compared animals with induced high cholesterol and colon cancer. The scientists then divided the two into groups and fed one a diet consisting heavily of beet fiber. 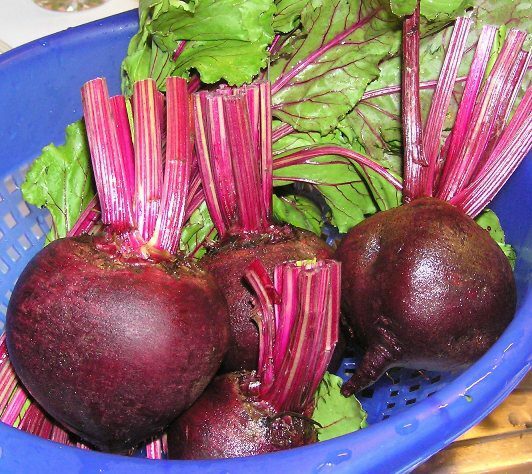 The animals that ate the beet fiber produced an increased amount of CD8 cells in their colon. These cells help eliminate abnormal cells, like those of cancer. 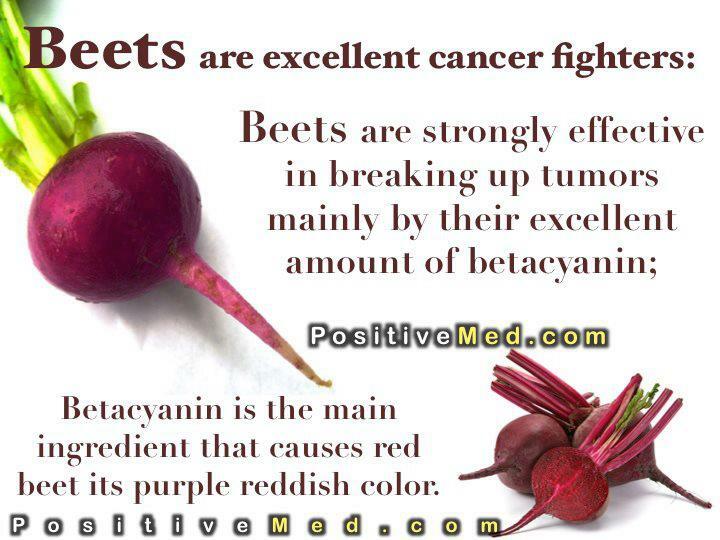 This group had a lower incidence of precancerous changes.Another study showed that beet juice helped inhibit the formation of nitrosamines, which induce the creation of cancerous cells. It was a powerful inhibitor of cell mutation caused by these compounds. Nitrosamines come from the ingestion and breakdown of nitrates, a substance used frequently to preserve processed meat. Just one cup of beets contains 5.5 percent of the recommended daily amount of vitamin B6, 10 percent of the recommended amount of vitamin C and 34 percent of the required amount of folic acid. This vitamin is particularly important for all pregnant women, since it’s crucial in the normal development of the fetus. 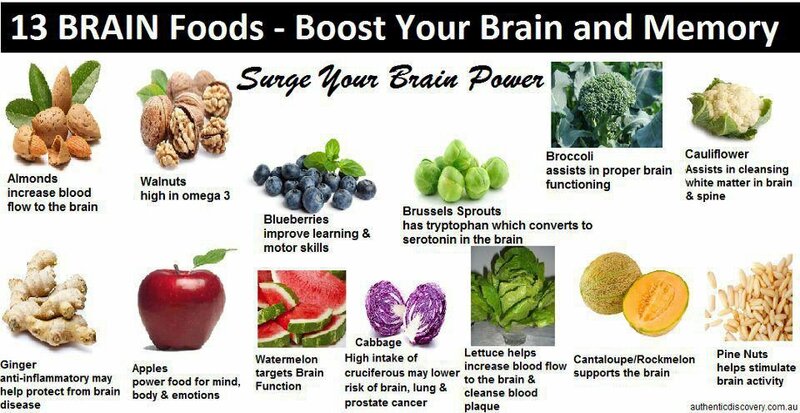 Increasing your folic acid intake also improves your mood and ability to concentrate. Beets also contain other vitamins, such as riboflavin, pantothenic acid, niacin, thiamin and vitamin A. One cup of beets provides you with between 2 and 5 percent of your daily allowance of these vitamins. While beets are high in sodium, they’re also high in potassium too and one cup contains over 14 percent of the recommended daily amount. One cup also contains close to 10 percent of the magnesium you require and a whopping 28 percent of the recommended daily amount of manganese. Scientists used to believe that deficiencies in manganese were rare since it’s in many foods, but due to fast food consumption increasing, they now estimate that as much as 37 percent of the population has a deficiency. 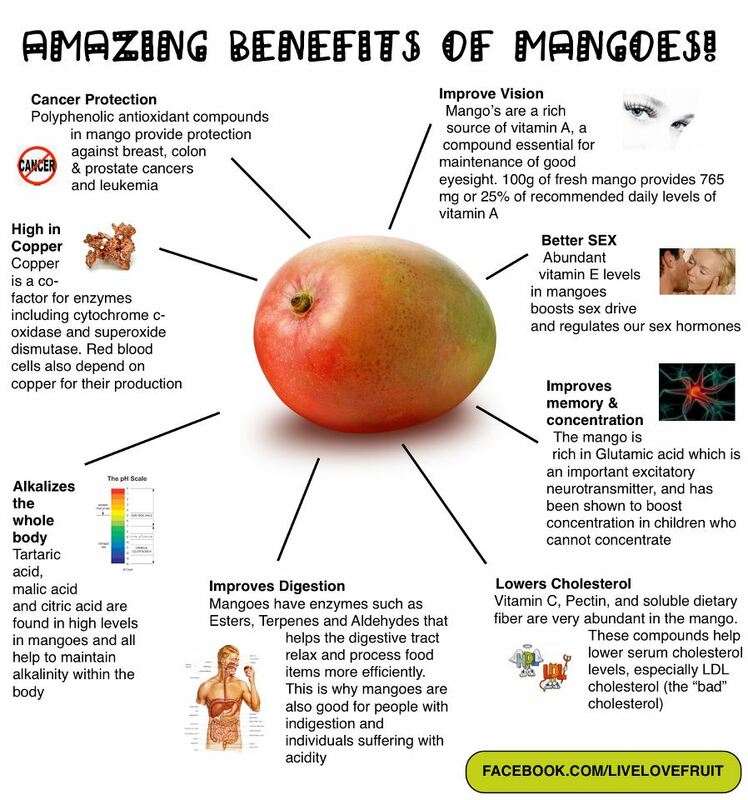 Symptoms of manganese deficiency include hypertension, infertility, high cholesterol, vision and hearing problems, memory loss, muscle contractions, heart disorders, blood sugar disorders and even seizures. In addition beets contain iron, calcium, copper, phosphorous and zinc. In the same study using lab animals with induced high cholesterol and colon cancer markers, the scientists discovered that the animals fed beets also had their total cholesterol drop 30 percent with the triglycerides dropping a whopping 40 percent and the HDL levels, the good cholesterol, increasing. Even before Peter Piper picked them, peppers provided a plethora of potential positives. The health benefits of peppers, both hot and sweet, is surprisingly long. 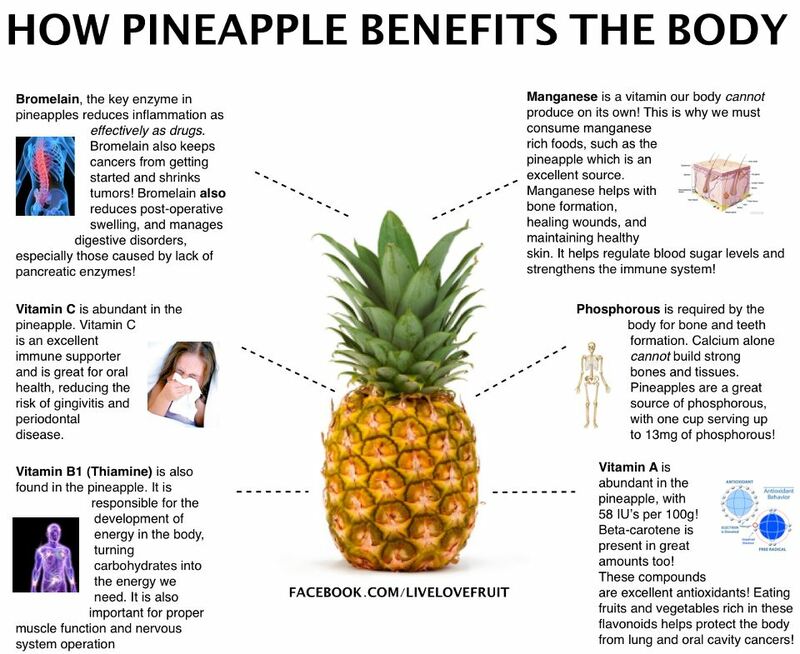 They have been linked to metabolism, insulin levels, natural cold remedies, pain control, weight loss, and endorphins. Capsaicin is the active ingredient that gets the most recognition. 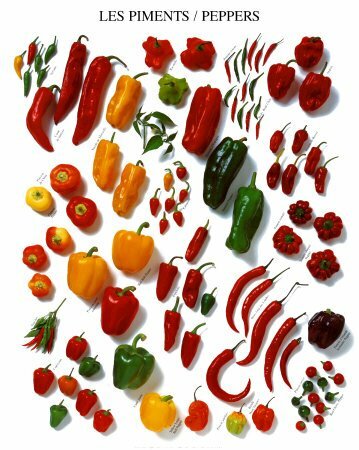 Though it is only found in hot peppers, the sweet peppers share the other nutrients, such as vitamin A, vitamin C, beta-carotene, lutein, and zeaxanthin. The hot pepper family includes chile, cayenne, and jalapeño. Hot peppers are the way to go when looking for an energy boost. Capsaicin levels in hot peppers are high, and this is the pepper ingredient acknowledged for raising endorphin levels and improving mood. The health benefits of peppers are almost always linked to capsaicin, which is a vasodilator, meaning it causes blood vessels to widen. This enhances circulation and increases body temperature, which then raises metabolism. 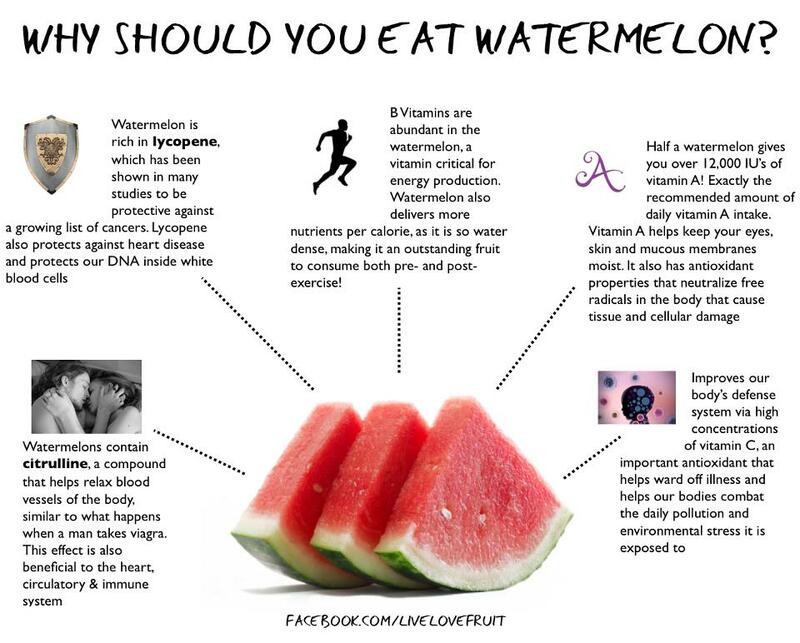 The effect also reduces body fat accumulation. The capsaicin in hot peppers reduces pain by depleting substance P, which is a chemical that transmits pain signals to the brain. Because of this, capsaicin can be found in many topical pain relieving creams. Red chiles have the most vitamin A, and all chile peppers provide fiber, potassium, folic acid, and iron. Studies have shown that subjects who ate a hot pepper with a meal had lower insulin levels when the meal was finished. Though the particulars are yet unknown, the effect was most dramatic in subjects with the highest weights, which suggests peppers may have a significant impact on weight loss. The health benefits of peppers can also be found in sweet varieties. This group includes bell peppers in red, green, orange, and yellow. The sweeter the pepper, the lower the levels of capsaicin. While hot peppers with capsaicin are used in small quantities as spice, sweet peppers are used in larger quantities and served as vegetables. Though lacking in capsaicin, the sweet peppers still offer a big nutritional boost. 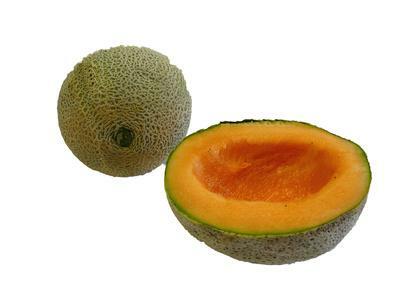 They’re full of vitamin A, vitamin C, vitamin K, and potassium. The riper the sweet pepper, the sweeter the taste and the more concentrated the nutrients. Red is the ripest, and therefore the sweetest, and green is a bit more bitter and not ripe. Sweet peppers also contain lycopene, which is said to protect against prostate cancer. Red sweet peppers contain beta-cryptoxanthin, a substance being studied to lower the risk of lung cancer. The health benefits of peppers are still being studied, but with all the benefits already uncovered, they’re a sure bet for healthy choice. 1 ) Cancer: Current researches show that certain enzymes present in mint may help cure cancer.Act as a powerful Antioxidant, protecting the body against the formation of cancerous cells. 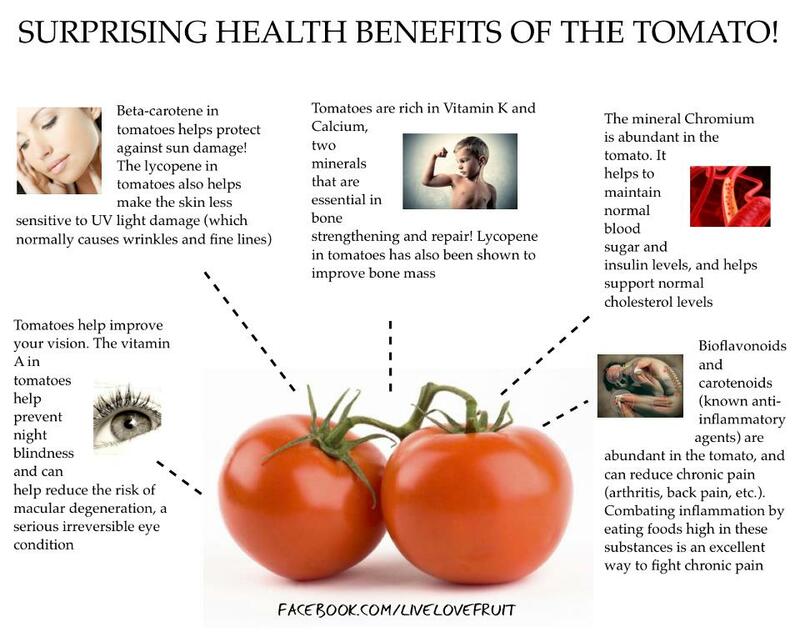 2 ) Mint is a very good Cleanser for the Blood. 3 ) Cold & Flu : Relieves the symptoms of colds and flu. The strong aroma of mint is very effective in opening up congestion of nose, throat, bronchi and lungs. As it cools and soothes throat, nose and other respiratory channels, it gives relief in coughing too. Many balms are based on this property of mint. Unlike other inhalers which are based on aerosols, those based on mint are more effective and eco-friendly too. Mint can help with Nasal Allergies. 4 ) Asthma: Regular use of mint is very beneficial for asthma patients, as it is a good relaxant and gives relief in congestion. But, over dosage may irritate as well. 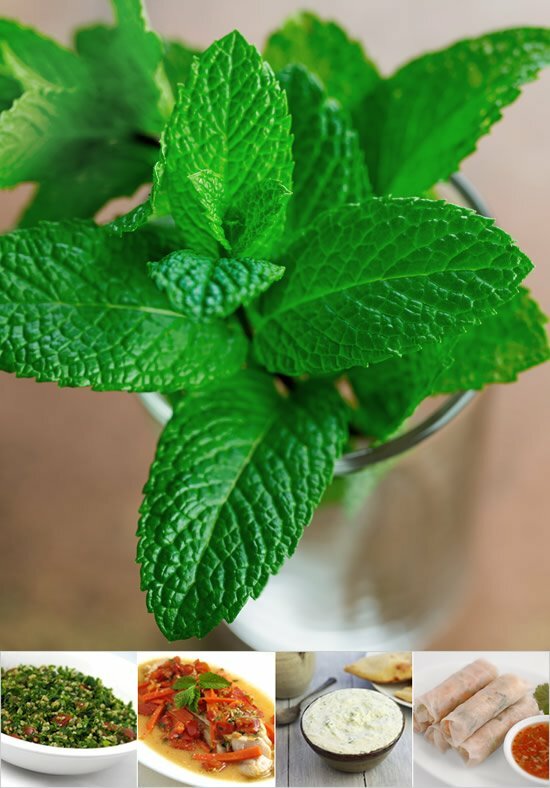 Mint can ease and unblock the breathing and respiratory passages and airways. 5 ) Digestion: Mint is a good appetizer and promotes digestion, due to its typical aroma. 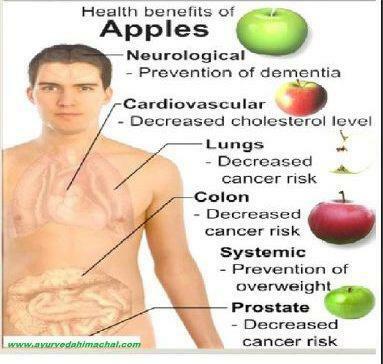 It also soothes stomach in cases of indigestion, inflammation etc. This aroma of mint activates the saliva glands in our mouth as well as glands which secrete digestive enzymes, thereby facilitating digestion. Thus it is extensively used in culinary. Relieve symptoms of indigestion, heartburn and irritable bowel syndrome by relaxing the muscles in and around the intestine. 6 ) Headache & Pain : Balms based on mint or simply mint oil, when rubbed on forehead and nose, gives quick relief in headache. 7 ) Oral Care: This is a well known property of mint. Being a germicidal and breath freshener, it takes care of oral health by inhibiting harmful bacterial growth inside the mouth and by cleaning tongue and teeth. Combats bad breath. 8 ) Skin Care : Mint tea can help clear up skin disorders such as acne.Provides a cooling sensation to the skin and can help to treat minor burns, itching and skin irritations.While mint oil is a good Anti-Septic and Anti-Pruritic, mint juice is an excellent skin cleanser. It soothes skin, cures infections, itching etc., and is also good for pimples. Its anti pruritic properties can be used for treating bites of insects like mosquitoes, honey-bees.